Sure, you can always carry your charger with you to keep your devices running. But highly productive individuals are never tied down by electrical power cords. 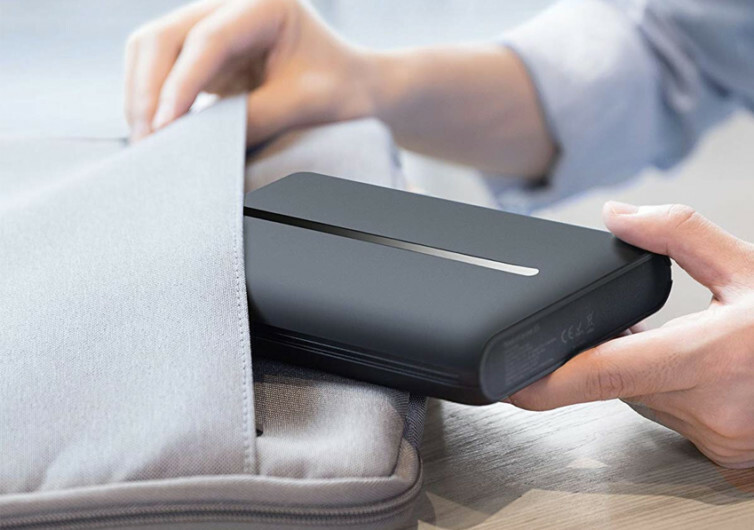 And for those who are simply more creative on the go, the Anker PowerCore AC is simply heaven-sent. 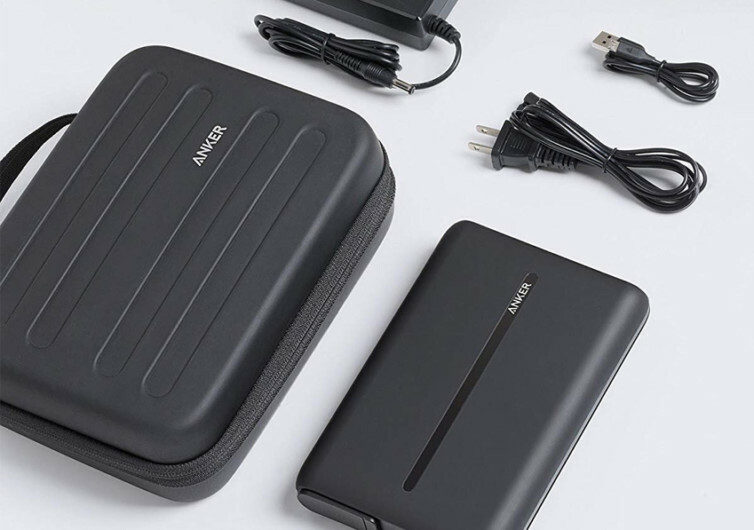 This universal portable charger is designed specifically to provide a remarkable AC outlet for your laptop to be plugged on. 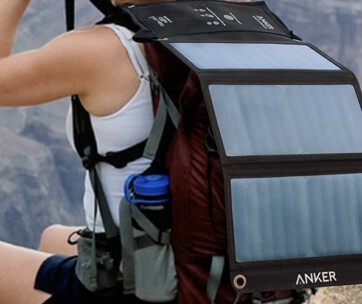 It’s like bringing an electrical wall socket with you wherever you are. 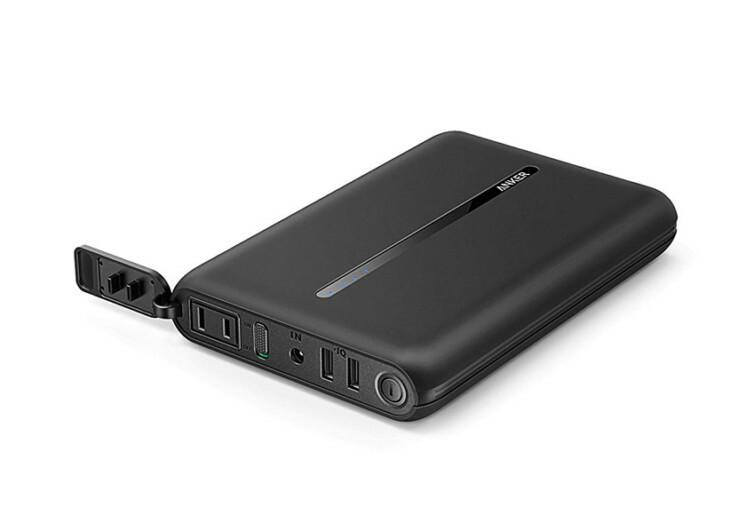 With an 85 watt-hour and 22000 mAh rated battery providing the power to keep your MacBook or any other laptop fully running, the PowerCore AC is a lifesaver for today’s highly mobile content creators, office workers, managers, salesmen, and other professionals who rely on the performance of their laptops to help them get things done. As long as your laptop requires no more than 90 watts of power, the PowerCore AC should be able to provide enough juice to last 1.3 times a full battery charge. 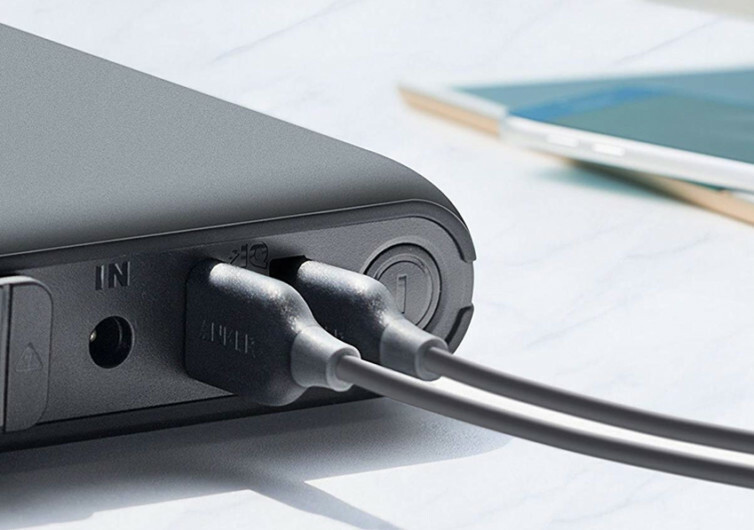 The PowerCore’s high capacity battery is enough to charge your iPhone 7 about 6.5 times, your iPad Mini 4 about 2.5 times, or your Samsung Galaxy S8 4.5 times. Of course, you can try charging two devices that have USB ports at once, but this will significantly reduce its charging capacity. 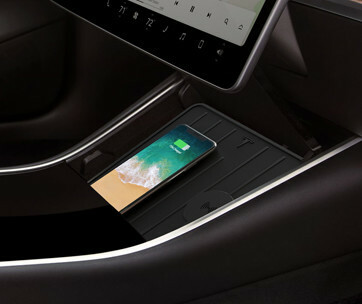 Regardless, its unique PowerIQ technology will make sure you get these handy smart devices fully charged in much faster than conventional chargers. 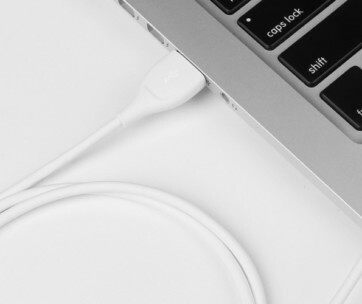 With that power to charge even a laptop, one of the things you’d be concerned about is its protection against overheating, shorts, and other electrical faults that might compromise its integrity. There’s nothing to worry about because the PowerCore comes with a built-in power regulator that automatically manages the supply of power in cases where its operating temperatures have been exceeded. 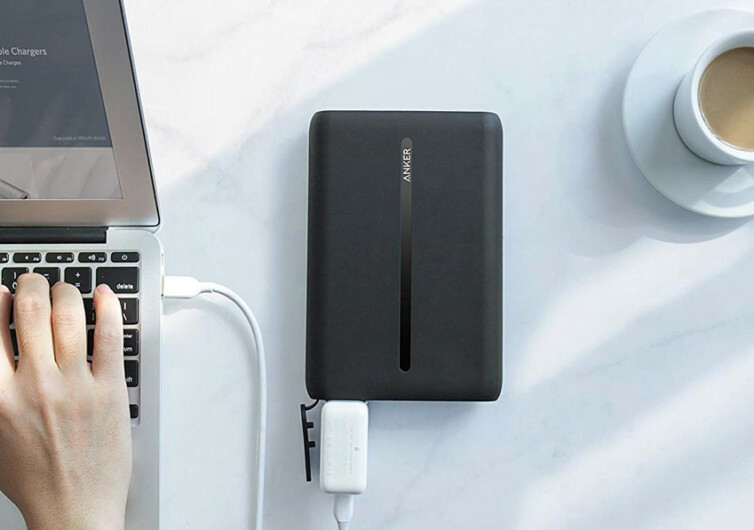 Portable and lightweight, yet packs enough power almost equivalent to what you have in one of the electrical outlets in your home, the PowerCore is considered a must-have for anyone who wishes to continue being productive even while he or she is on the go. It’s smart enough to never let you down.